This book was definitely a page turner with a fantastic story line. 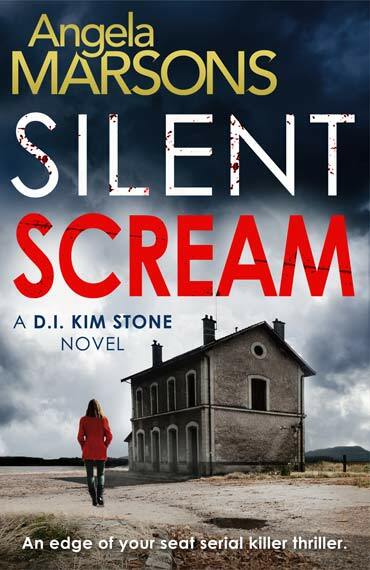 I loved the main character Kim Stone I liked her straight talking and no nonsense approach. I actually felt I could relate to her. Its out now go and treat yourself I cannot convey well on here how brilliant this book actually is.